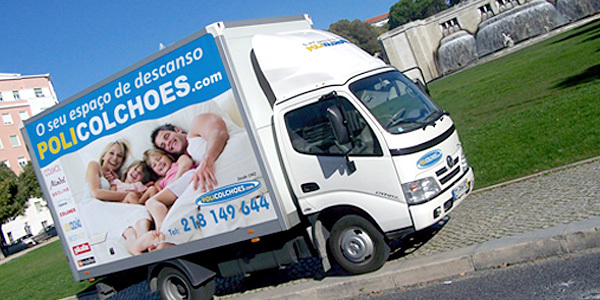 Selling Mattresses for 70 Years! 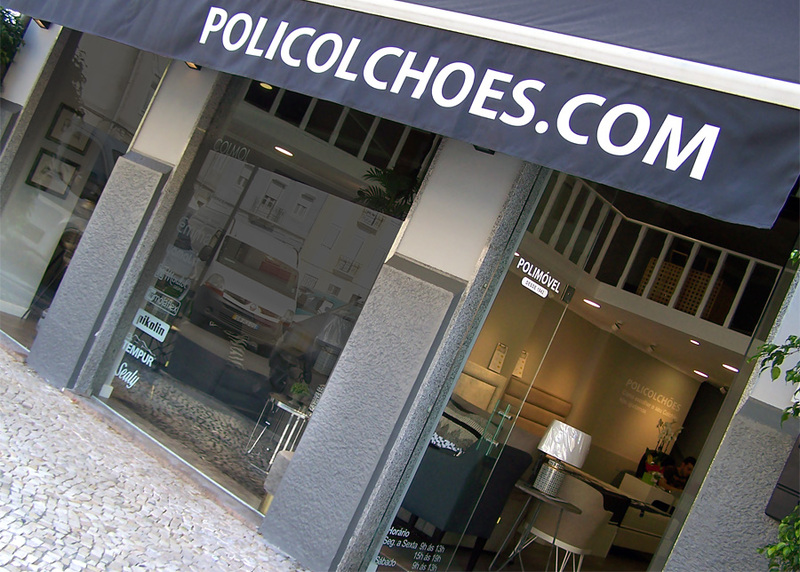 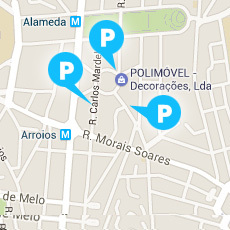 Welcome to the Policolchões website. 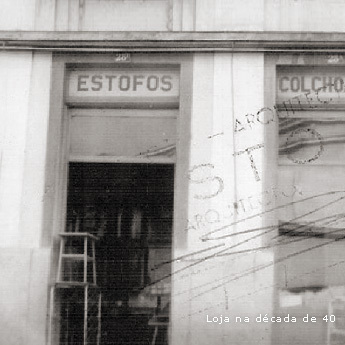 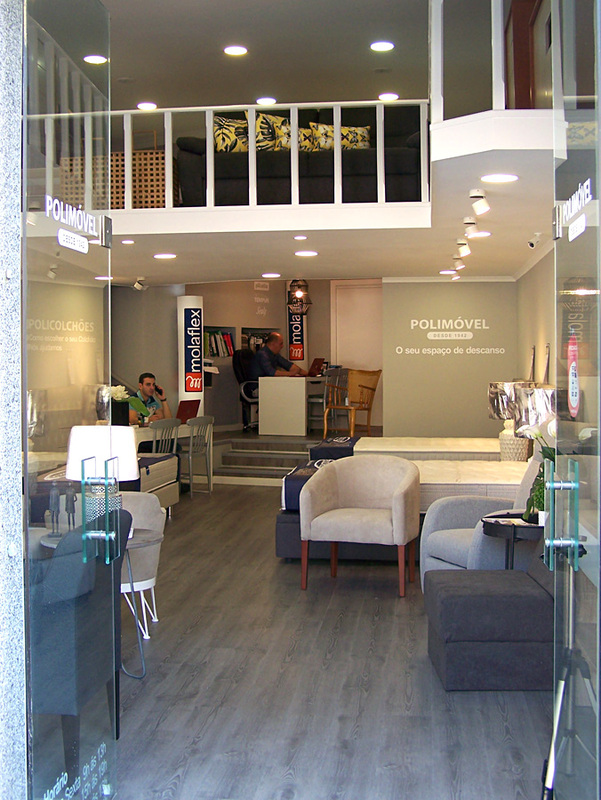 We are Polimóvel Decorações Lda., founded on 8 July 1942. 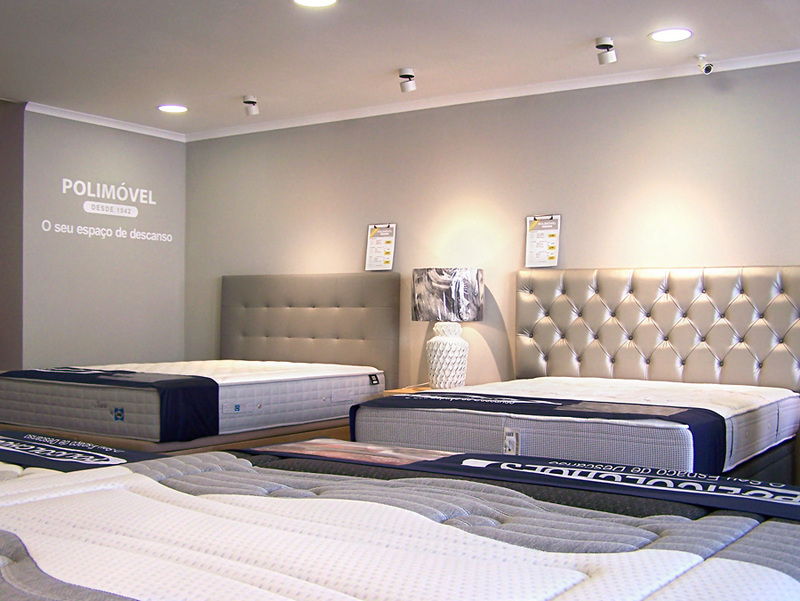 We have the top brands, including Colunex, BestBed, Pikolin, Molaflex, Lusocolchão, Mindol, Colmol, and Tempur. 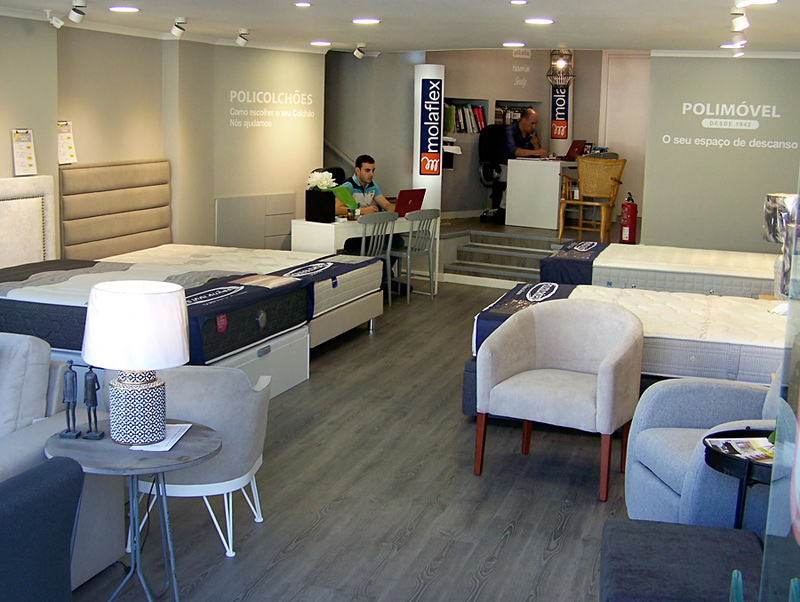 Polimóvel aims to provide customers with a tailored, individual service, bringing you with the best beds and bedding products. 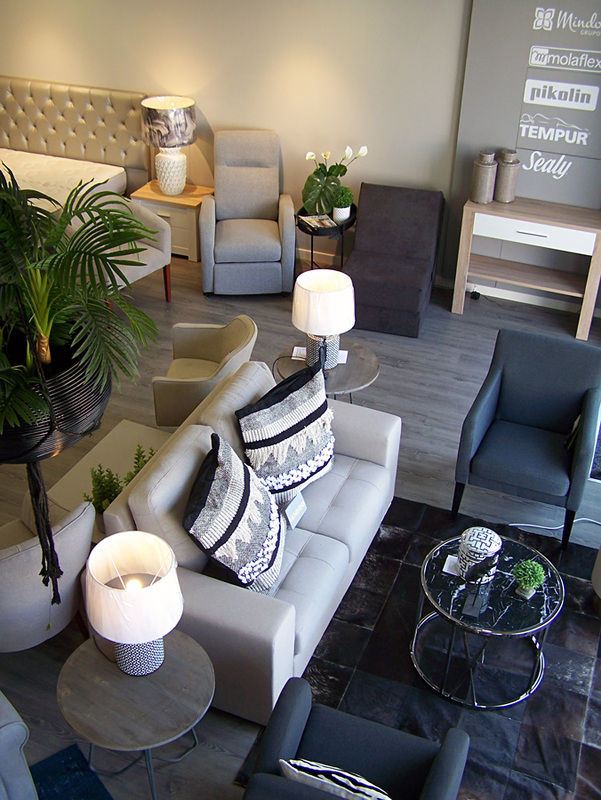 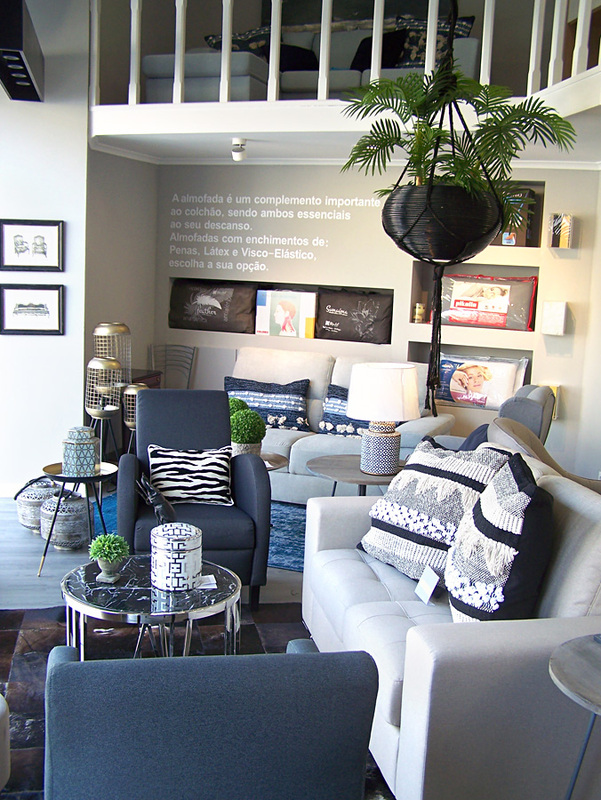 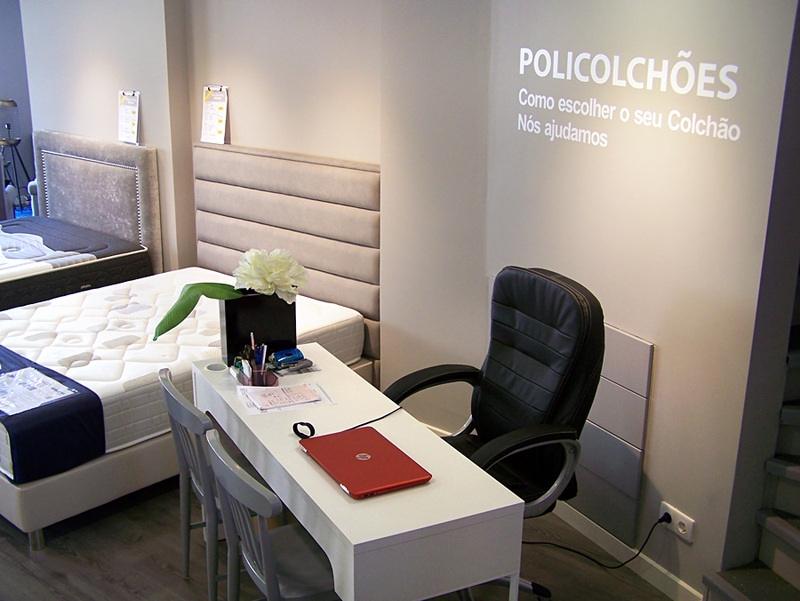 You are very welcome to visit our mattress shop in Lisbon and give our products a try.